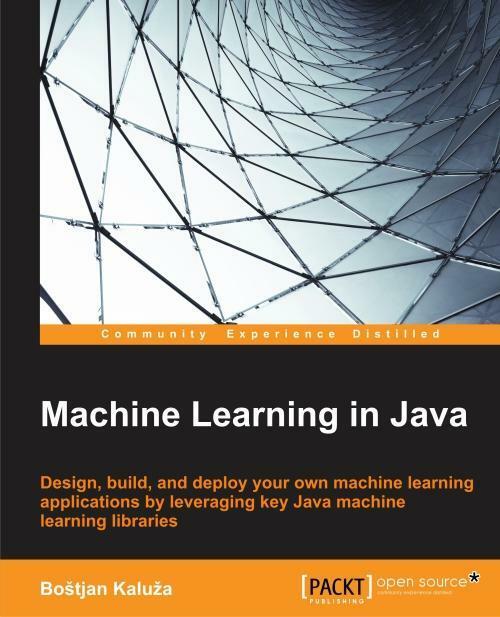 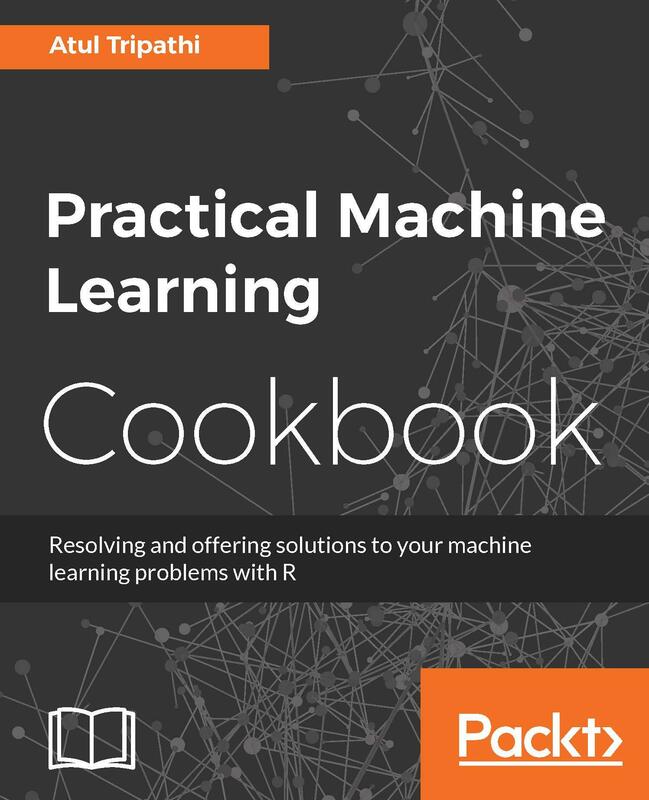 If you want to learn how to use Java's machine learning libraries to gain insight from your data, this book is for you. 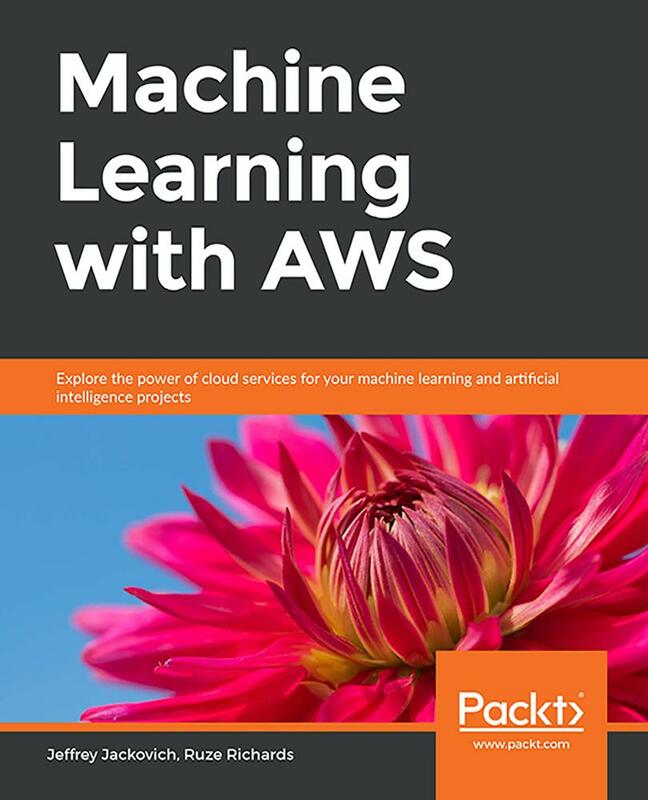 It will get you up and running quickly and provide you with the skills you need to successfully create, customize, and deploy machine learning applications in real life. 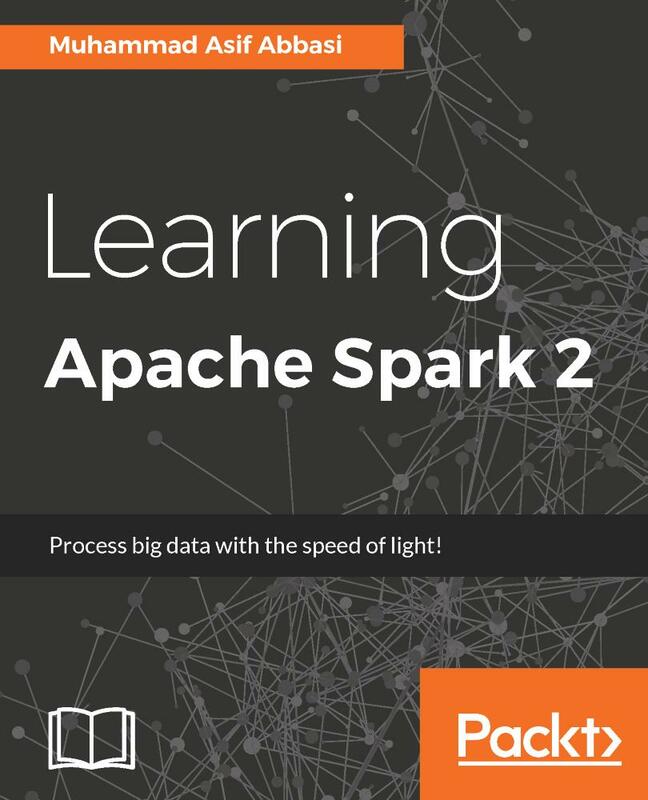 You should be familiar with Java programming and data mining concepts to make the most of this book, but no prior experience with data mining packages is necessary.